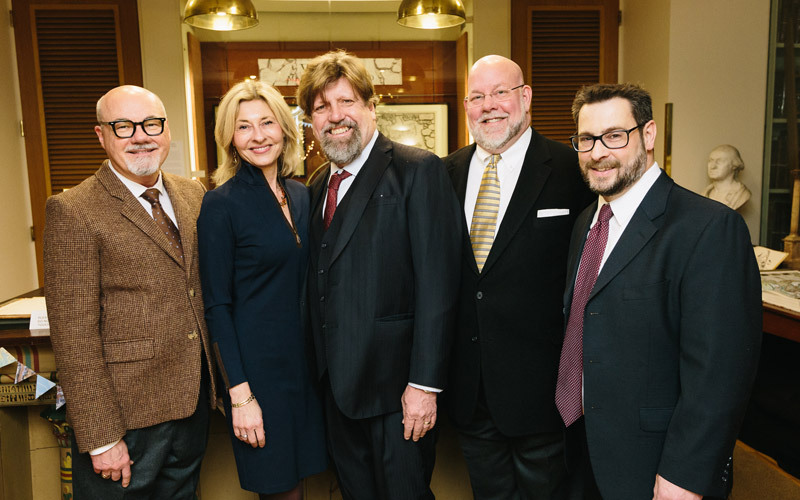 Sponsorship is a great way to reach the Athenæum’s sophisticated and desirable audience, which is affluent, highly educated, and well-connected in Rhode Island. The Athenæum attracts over 50,000 visitors annually and has the support of 1,000 dues-paying members. Our weekly emails reach an audience of 5,000. Condé Nast Traveler recently called the Athenæum one of the most beautiful libraries in the world, and Travel + Leisure urged readers to “tap into the city’s cultural roots” at our library. Our Friday Night Salon Series – hailed by National Public Radio as a national model of civic engagement – regularly features prominent artists, writers, historians, and intellectuals of every discipline. Salons regularly receive local and national media attention, and they are well-attended cultural events, with over 100 people joining us for each one. Beginning in 2017, the Athenæum will reach beyond Providence by broadcasting the events as podcasts, further increasing exposure for sponsors. Our supporters know that sponsorship is a terrific investment, as well as a way to support the cultural community. 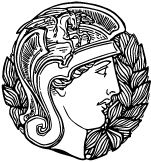 Click here for more information on the numerous benefits of Athenæum sponsorship. 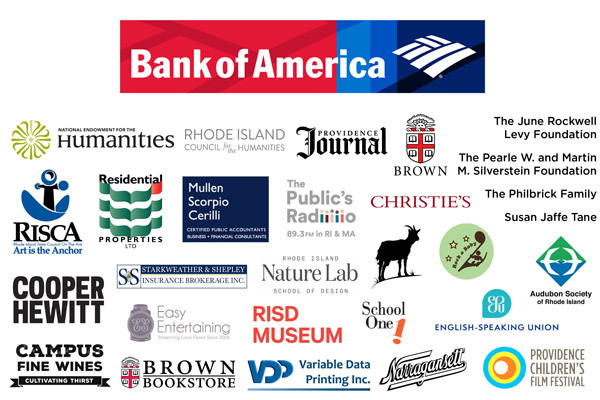 The Athenæum is especially thankful for our generous season sponsor Bank of America. Any views, findings, conclusions, or recommendations expressed by Athenæum programs do not necessarily represent those of the National Endowment for the Humanities. The Providence Journal – winner of four Pulitzer Prizes – is the oldest continuously published daily newspaper in the United States that has transformed itself into a multimedia news organization focusing on watch dog journalism and being an outspoken voice for the citizens of Rhode Island. 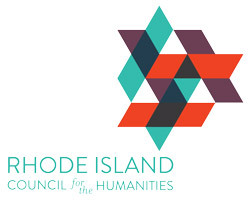 These programs are made possible in part through funding support from the Rhode Island Council for the Humanities. The Council seeds, supports, and strengthens public history, cultural heritage, civic education, and community engagement by and for all Rhode Islanders. Residential Properties Ltd. is Rhode Island’s largest and most successful independent real estate company with over 180 agents and five offices across the state – including Barrington, Cumberland, East Greenwich, Narragansett, and Providence. For each of the past two years, RPL ranked #1 in the state for both homes sold and overall sales volume – compiling over $300,000,000 more in sales than any other brokerage in Rhode Island (2017 Providence Business News Lists). In addition to its local achievements, Residential Properties Ltd. consistently earns national recognition as one of the top real estate companies in the entire country and was recently included on the 2016 Real Trends Top 500 and the RIS Media Top 500 Power Broker Rankings.